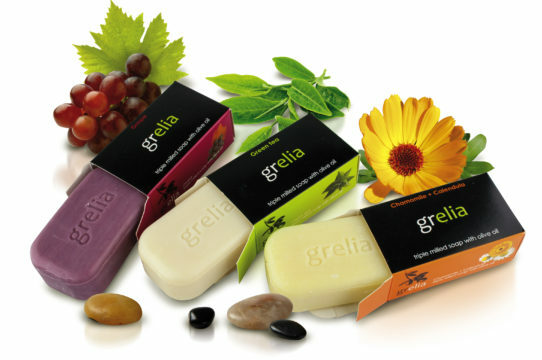 A wide range of carefully selected natural products online, just one click away! 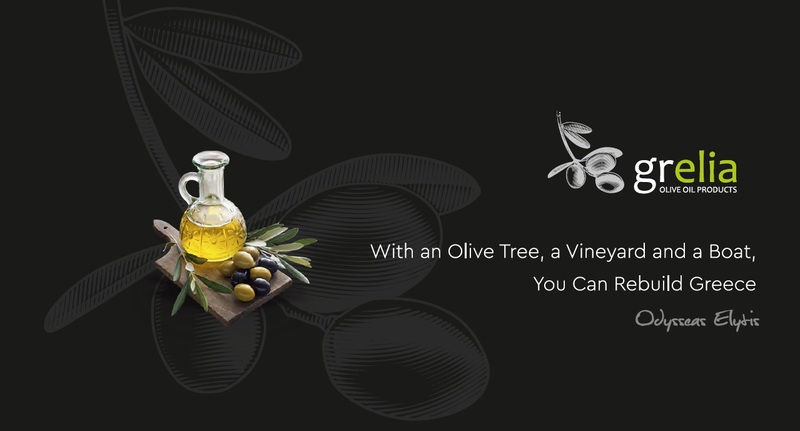 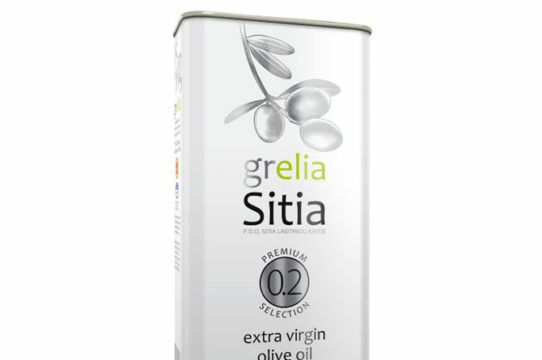 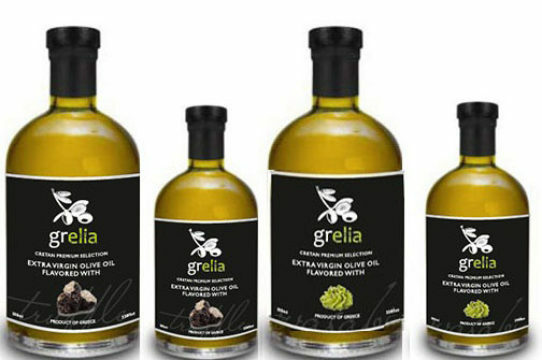 Goldgrelia is a leading company in producing extra virgin olive oil and cretan products under a unified, recognizable brand with high quality characteristics and special presence in the market. 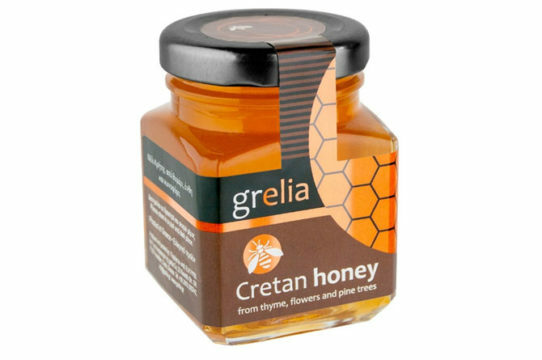 Having as a permanent goal the innovation and the promotion of Cretan products, we started this effort by giving special attention to the quality and the respect to the earth, to the producer and to the tradition. 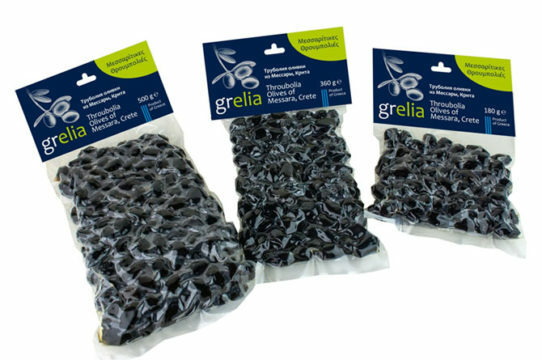 GoldGrelia’s growth is achieved quickly but steadily trying to have physical presence of our products all over the world. 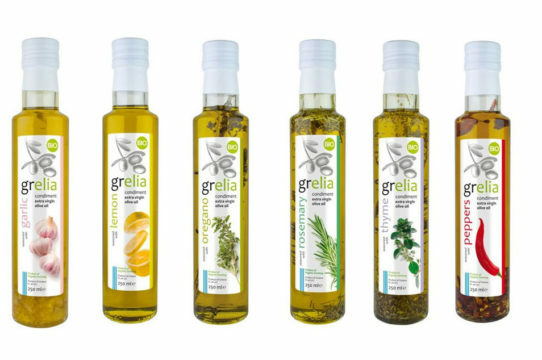 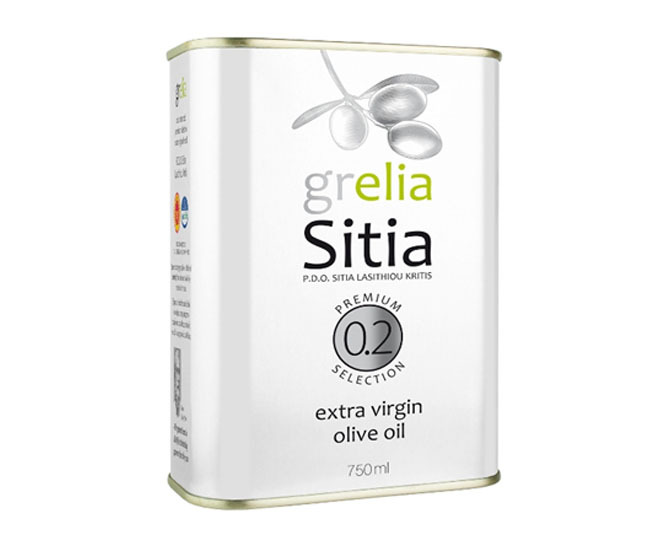 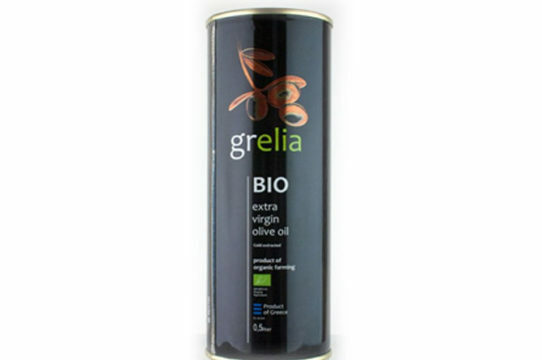 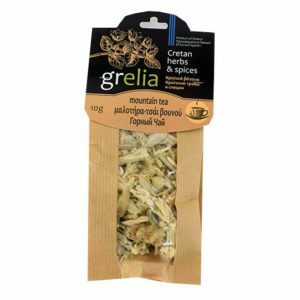 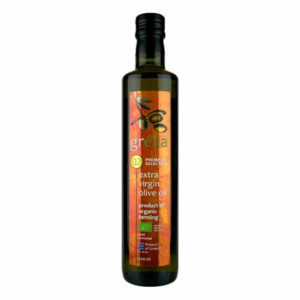 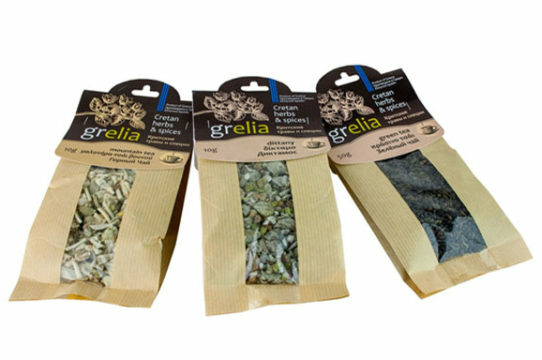 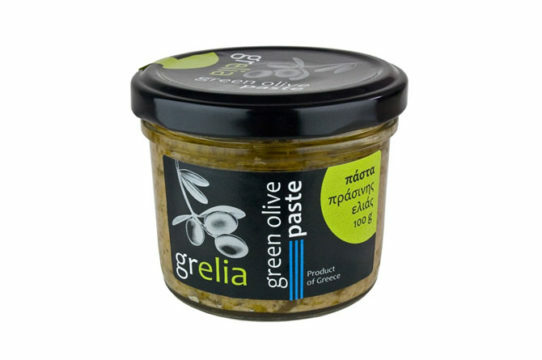 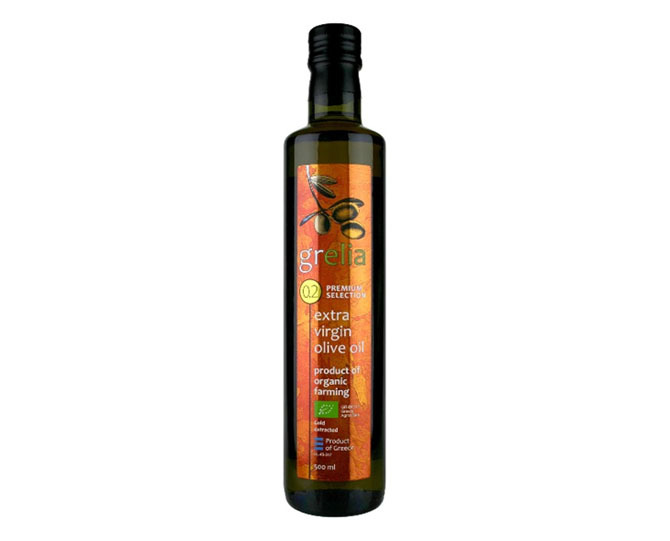 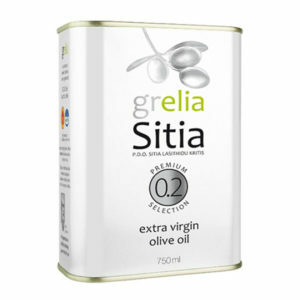 Gold grelia offers nowadays a full set of products based on olive oil, olive, olive paste, but also including Cretan herbs, spices, traditional sweets, locoum, honey, jams etc. 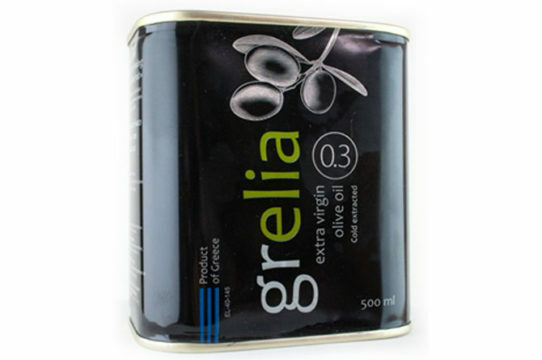 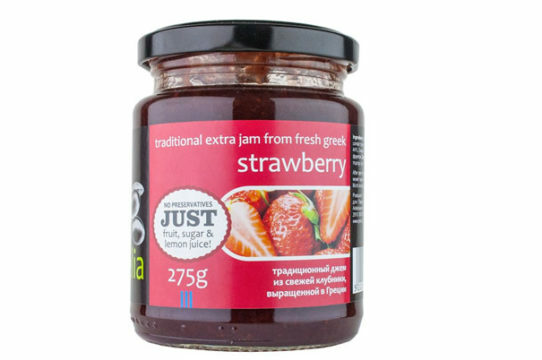 The company is also experimenting with new flavors offering delicatessen products in exceptional quality and friendly prices or promoting unusual flavors such as olive sweet and olive jam, herbs paste or carob paste. 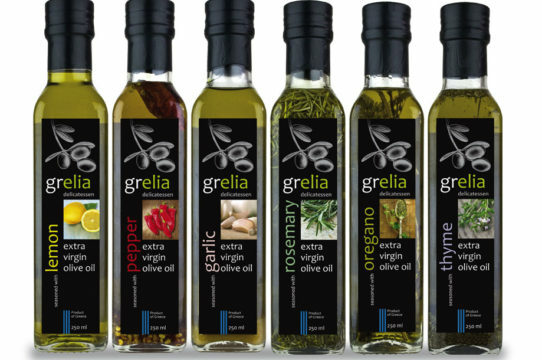 GoldGrelia offers a wide range of pure products. 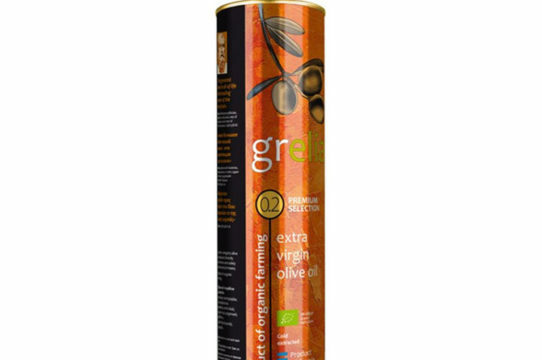 Extra Virgin Olive Oil of low acidity, Olives, Flavored olive oil, Herbs, Sweets and Honey carefully selected, every day from local produces. 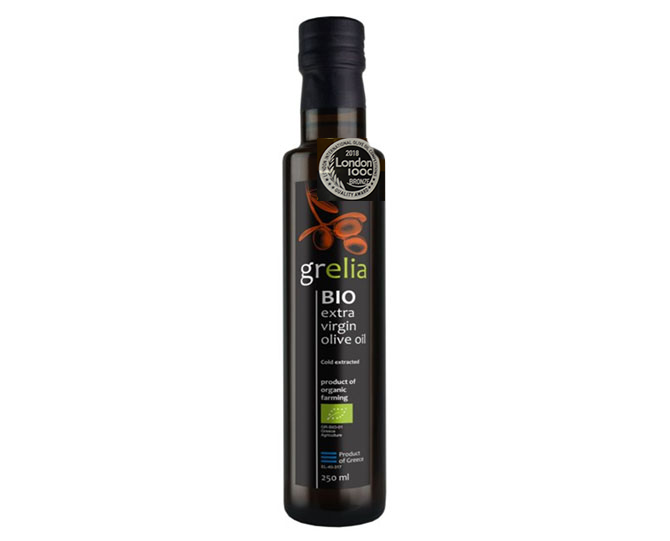 Interesting news from the world of Olive Oil.